The popular British children’s character has become the unofficial mascot of the Year of the Pig, cementing her global popularity and sealing her return to favour in China. A Chinese-language version of the cartoon first aired on state broadcaster CCTV in 2015 and became an overnight sensation among younger audiences, notching up more than 60 billion views on television and streaming websites. But Peppa soon become one of the more unlikely victims of China’s censorship machinery that saw the cartoon being dropped from a popular video-sharing site altogether and denounced in state media as a bad influence. The problem was that the character had been adopted as a symbol of slacker culture by disaffected millennials – some of whom even went so far as to get Peppa tattoos. The previous year Peppa books fell foul of a separate crackdown after publishers were ordered to reduce the number of foreign children’s books published in Chinese as the authorities sought to reduce Western influences. 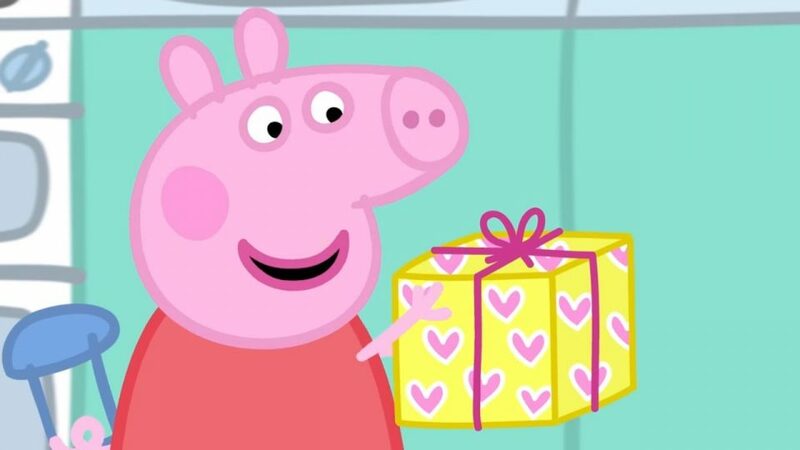 But Peppa’s hold on the hearts of Chinese youngsters remained strong, with official merchandising sales in China becoming a major money-spinner for the licence holder, the British media group Entertainment One. The character now adorns everything from children’s toys to adult clothing and furniture, while a Peppa Pig theme park opened in Shanghai last year with another set to open in Beijing. The character even makes her big screen debut this year with Peppa Pig Celebrates Chinese New Year, which will be released in mainland cinemas on Tuesday – a certain sign of the character’s rehabilitation. The film is a joint venture between One Entertainment and Alibaba Pictures, part of the group that owns the South China Morning Post. A heart-warming television advert further cemented Peppa’s status as a pop culture phenomenon, gaining 835 million views in the first week it was published online.